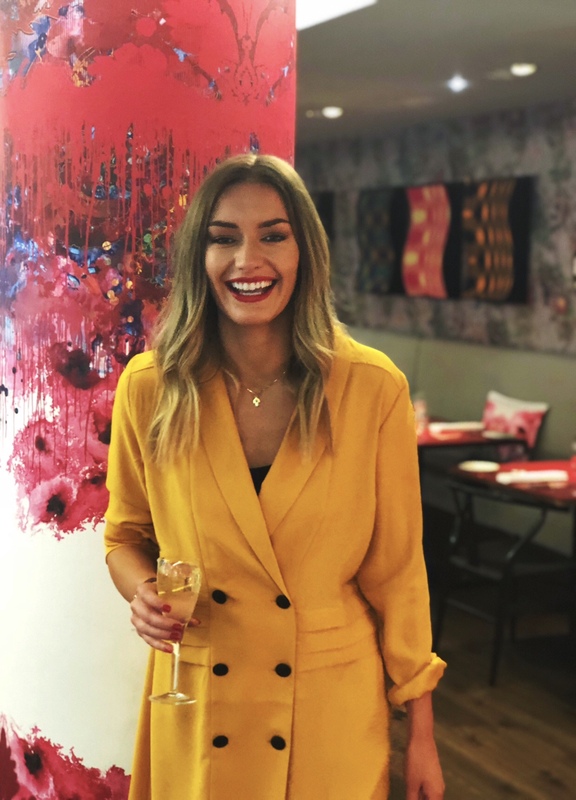 Celebrate the weekend with Edinburgh’s newest bottomless brunch at Radisson Collection Edinburgh. The weekends are made for brunching, right? Why not brunch with a bottomless glass of prosecco at the 5* Radisson Collection Edinburgh, formerly the G&V. 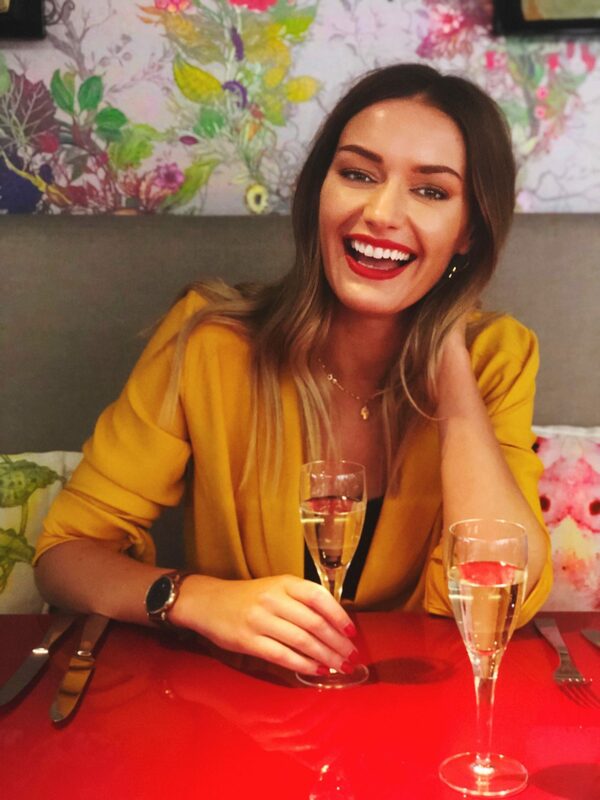 Located in the vibrant Cucina, filled with light and the iconic decor of Timorous Beasties, the Radisson Collection Edinburgh’s Bottomless Brunch makes the perfect luxury spot to relax on a Sunday. The brunch kicks off in style with a varied selection of charcuterie, smoked fish, fresh breads and pastries for you to nibble at while you are getting in your prosecco groove. For the main event there is a choice of British classics. A crumbly Smoked Haddock Fishcake with a perfectly prepared poached egg and rich hollandaise sauce, a Full Scottish Breakfast complete with haggis and black pudding or Roast Ribeye of Beef with all the trimmings. Being Sunday, we of course had to choose the Roast Ribeye of Beef. It was absolutely delicious, perfectly paired with yorkshire pudding, roast potatoes, cauliflower cheese, roast carrots and gravy. I was almost too full for my dessert, but it would have been rude not to try! We tucked into the Chocolate Pave with peanut butter, chocolate sauce and peanut brittle and the Sticky Toffee Pudding. Just a stone’s throw away from Waverley Station, Bottomless Brunch at Radisson Collection Edinburgh is the perfect venue to enjoy your Sunday and catch up with friends or loved ones. The three-course bottomless brunch with fizz costs £35 per person whilst the Sommeliers choice wine pairing £12 for two courses or £18 for three courses. Brunch is served on Sundays from 12:30pm until 3:00pm. Nightly rates at Radisson Collection Royal Mile Edinburgh start from £209 per night inclusive of breakfast.